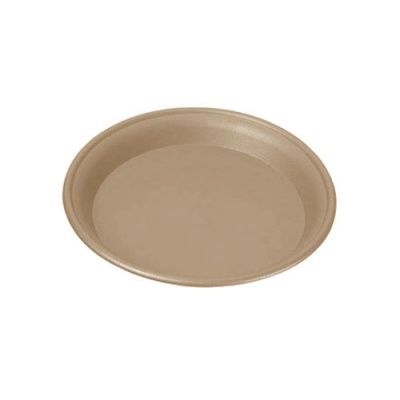 Stewart Garden 34cm Mocha Multi-Purpose Plant Saucer manufactured in high quality strong weathersafe plastic. Providing an excellent depth of 4cm so therefore suitable to retain a good quantity of water for the plant. Suitable for indoor or outdoor use as plastic is colour safe. Circular saucer upper rim to upper rim is 34cm in maximum diameter, with a 27cm base diameter which will accommodate a circular pot with a 27cm footprint. 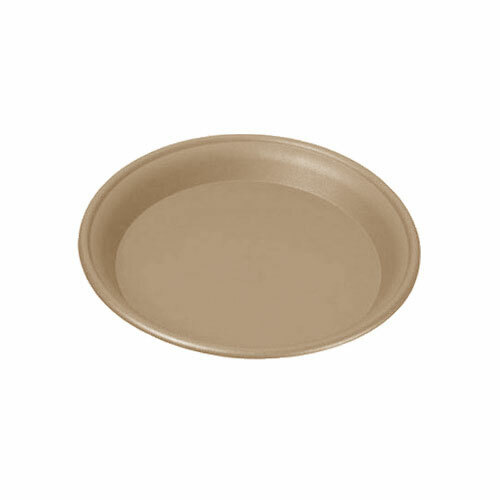 Pots that taper out from the 27cm base are accommodated by the extra 7cm rim surrounding this saucer. Good, heavy duty quality. Loved the colour, although it's darker than in the photos. Efficient, timeous delivery. .